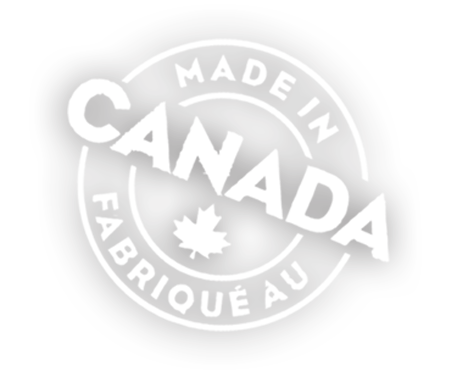 Canadian Brand. 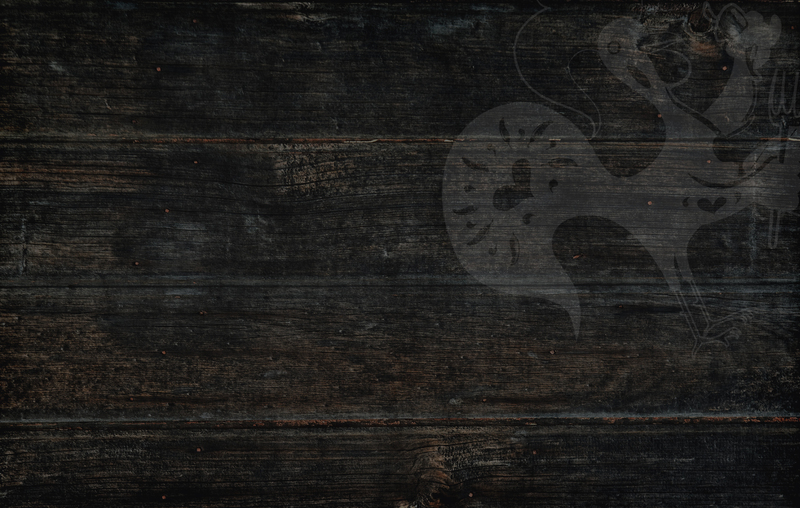 Portuguese Roots. 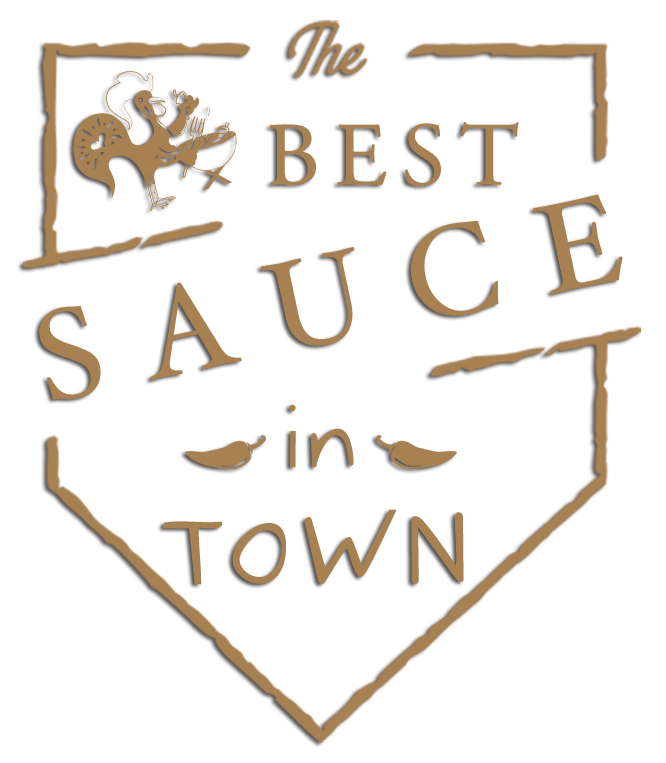 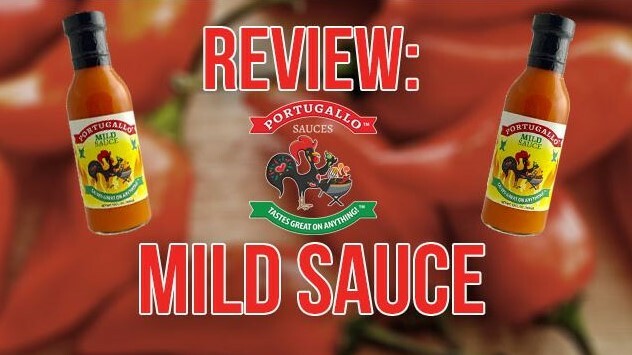 Since 2014, Portugallo™ Sauces have been sharing their Chef inspired Authentic Portuguese flavours, exclusively Made in Canada. 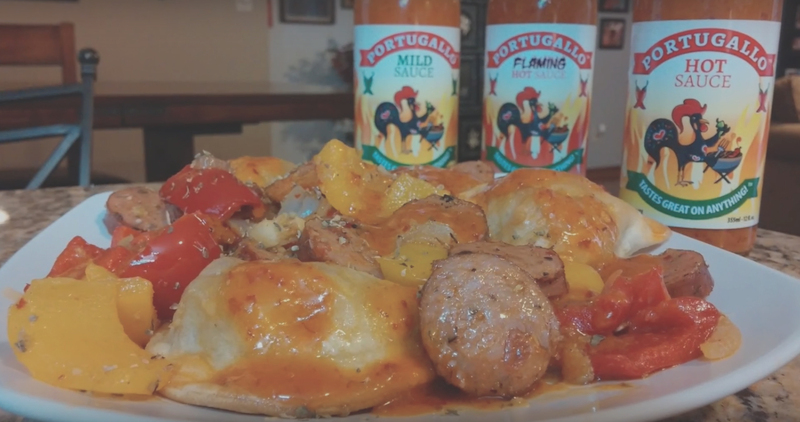 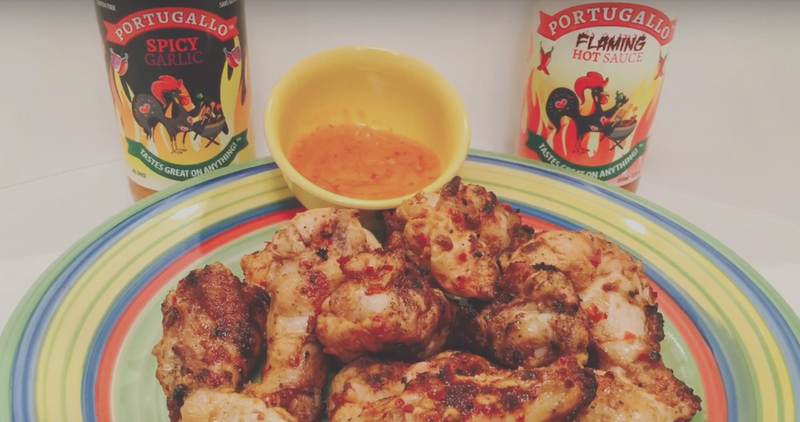 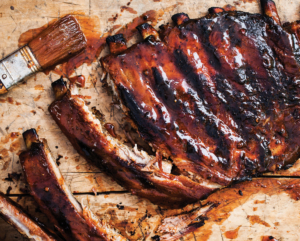 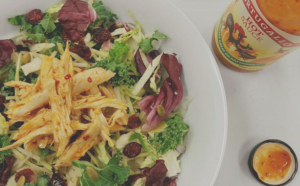 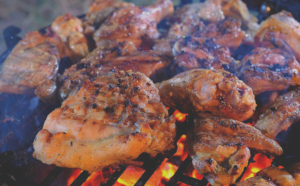 Inspired by the love of food in a family owned and operated Portuguese Churrasqueira (Portuguese BBQ Chicken Restaurant), Portugallo™ Sauces quickly became a popular choice to pair with traditional Portuguese dishes. 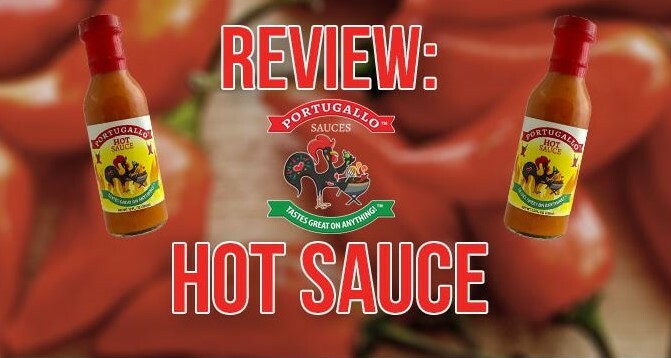 EXCELLENT FOR GRILLING, MARINADE, SAUTÉ, DIPPING, CHICKEN, MEAT, FISH, WINGS, RIBS, BURGERS, PIZZA, SANDWICHES, PASTA, FRIES, EGGS, SOUP, STEWS, VEGGIES… THE POSSIBILITIES ARE ENDLESS!